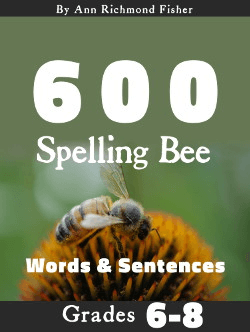 Puzzles for Word Play Pros! 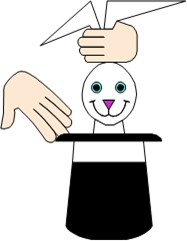 Brain teasers puzzles and other word play activities are all a great way to encourage spelling skills vocabulary development. 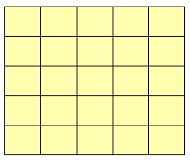 On this page, you'll solve several magic word squares. Warning: Some are quite difficult. 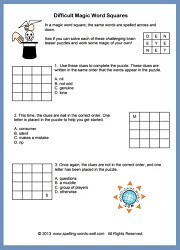 We also have several easier magic word squares that are great for kids of all ages. What is a magic word square? 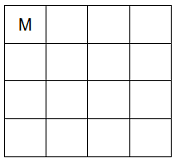 In a magic word square, the same words are spelled across and down. See if you can solve each of these challenging brain teaser puzzles and work some magic of your own! 1. Use these clues to complete the puzzle. These clues are written in the same order that the words appear in the puzzle. This time, the clues are not in the correct order. One letter is placed in the puzzle to help you get started. Once again, the clues are not in the correct order, and one letter has been placed in the puzzle. 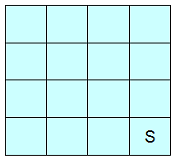 In this magic square, you need to place five-letter words in the puzzle. These clues are in the correct order. 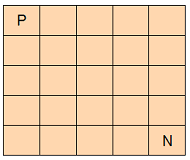 In this magic square, you need to place five-letter words in the puzzle. These clues are not in order. Two letters have been placed for you. 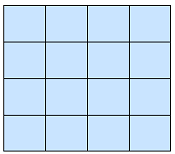 Here’s the final magic square challenge. The clues are not in order. If you want a tough challenge, try this pair of brain teasers puzzles for adults and upper grade students. You'll have to figure out which words are spelled incorrectly, and use those as hints to uncover hidden messages. 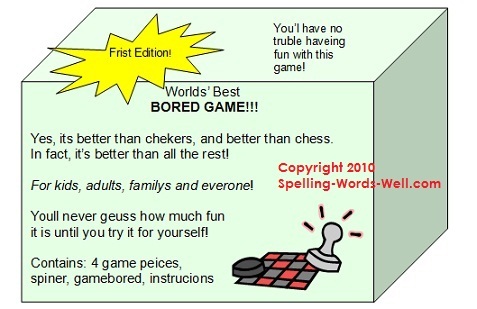 Unique, difficult and FUN! 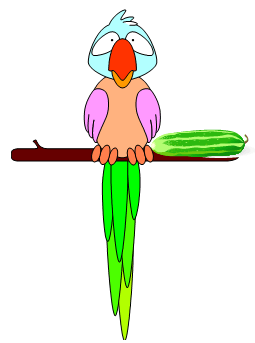 Hidden Words - Put your logic skills to the test on this entertaining word brain teaser. 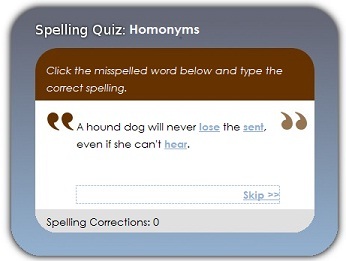 Try our Online Spelling Game for Homonym Practice! Best for upper elementary, middle school, high school students and even adults. Fun and easy to use. 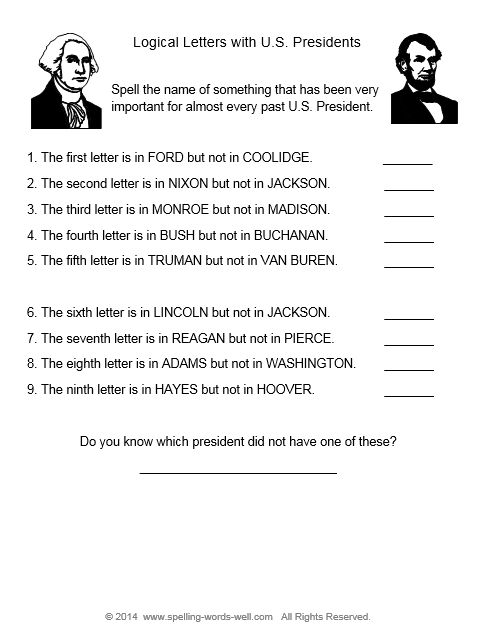 Cryptogram Worksheet: Puzzle page for upper grades. 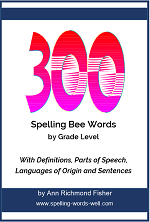 Includes instructions so students, parents or teachers can make more cryptogram puzzles with any word list. One of our best types of brain teasers puzzles.